Chalom: What Is the Purpose of a Dream? Home > Jewish Ethics and Learning > Jewish Thinking > Chalom: What Is the Purpose of a Dream? Question: What Is the Purpose of a Dream? Answer: The Michtav MeEliahu (vol 4, p.164) quotes the words of the Zohar on this subject, which states that a dream is a way of making certain things known to man. A dream is thus a divine way of helping man to realize his shortcomings. This is why our Sages write in the Talmud (Brachot 55b): "He who does not dream seven nights in a row is called wicked" because it means that he was abandoned by Heaven and that no one seeks not to remonstrate with him or awaken him to his repentance. 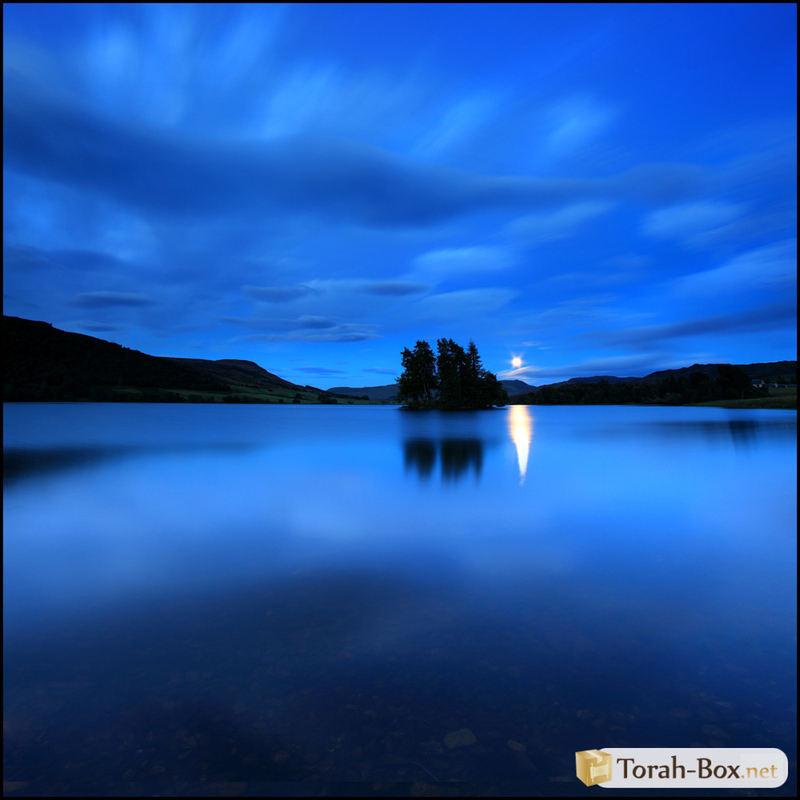 If a person has a dream that scares him, it is an allusion to a decree that hovers over him unless he does Teshuvah. A dream also reveals to man his unconscious thoughts, because a dream is, to a lesser extent (that of a sixtieth), similar to prophesy. A dream has an elevated origin, it is a very powerful tool. Question: What Is the Point of the Trivialities Contained in a Dream? Answer: In the Talmud (Brachot 55), our Sages teach: "There is no dream without futility". The Michtav MeEliahu (vol.4, p.165) reveals the reason. A dream is not a true prophecy that is imposed on a man without him being able to decide how to react. A dream leaves room for a man to act as he desires. He has the possibility of rejecting trivialities by retaining only the true message, or else rejecting everything and taking nothing out of it. A dream contains both good and bad because it conceals the good and the truth that will bring a man to do Teshuvah.